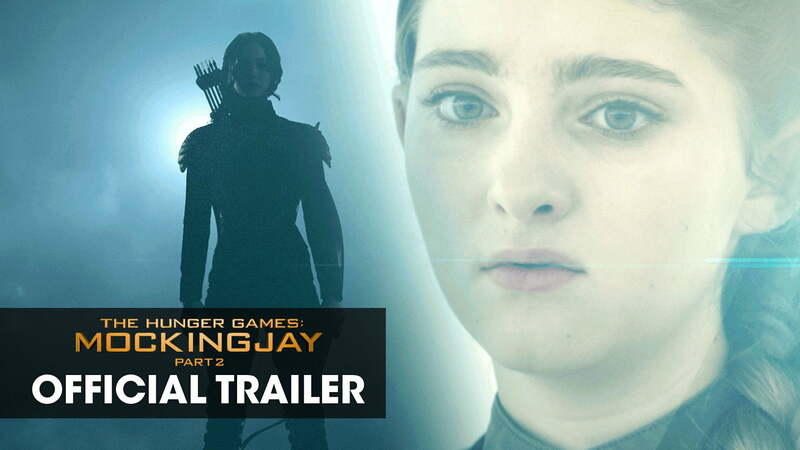 Home Music New Mockingjay-Part 2 Trailer! Advanced Screening Announcement, Too! New Mockingjay-Part 2 Trailer! Advanced Screening Announcement, Too! The Hunger Games: Mockingjay – Part 2 is directed by Francis Lawrence from a screenplay by Peter Craig and Danny Strong and features an acclaimed cast including Academy Award-winner Jennifer Lawrence, Josh Hutcherson, Liam Hemsworth, Woody Harrelson, Elizabeth Banks, Academy Award-winner Philip Seymour Hoffman, Jeffrey Wright, Willow Shields, Sam Claflin, Jena Malone with Stanley Tucci and Donald Sutherland reprising their original roles from The Hunger Games and The Hunger Games: Catching Fire. The impressive lineup is joined by The Hunger Games: Mockingjay – Part 1 co-stars Academy Award-winner Julianne Moore, Mahershala Ali, Natalie Dormer, Wes Chatham, Elden Henson and Evan Ross. Following the release of the trailer, Fandango announced today that tickets for the final installment of the franchise will go on sale at 12 PM EST/ 9 AM PST, seven weeks before the film’s official release. Those who grab their tickets within the first 24 hours will receive a digital copy of Mockingjay-Part 1.